NURBS Modeling with Rhinoceros CD Course. 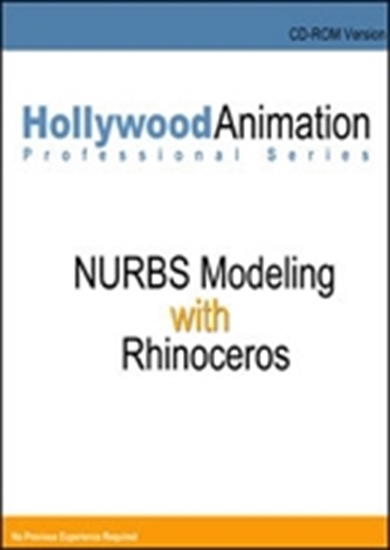 Learn NURBS modeling with Rhinoceros with tutorials on CD. SOLD OUT. Learn to read circuit diagrams and recognize components. Learn analog devices and circuits and how they perform. Complete CD training. 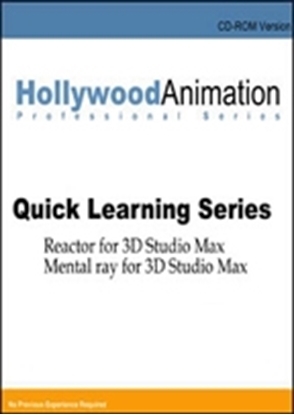 Learn Reactor and Mental Ray at home with this CD tutorial. 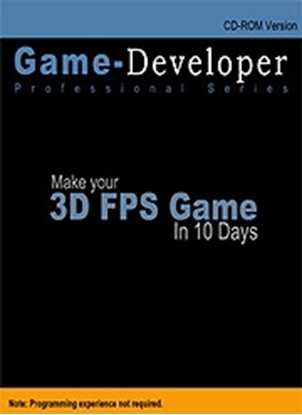 17 video lessons.